The Israeli Defense Minister has apologized to the US Secretary of State after Israel's biggest-selling newspaper quoted him as describing John Kerry's diplomatic quest for Israeli-Palestinian peace as "messianic" and "obsessive". "Secretary of State John Kerry – who has come to us determined and is acting out of an incomprehensible obsession and a messianic feeling – cannot teach me a single thing about the conflict with the Palestinians," Yaalon, a former military chief of staff and close ally of Prime Minister Benjamin Netanyahu, was quoted as saying in the Yedioth Ahronoth newspaper on Tuesday. "The only thing that can save us is if Kerry wins the Nobel Prize and leaves us alone," he added, speaking during an alleged closed-door meeting before Kerry’s most recent visit. The minister was also reported to state that the US security plan is "not worth the paper it's written on." Moshe Yaalon's closed-door remarks, published on the front page of the popular Israeli newspaper, drew condemnation from Washington and added to outrage over Jewish settlement of occupied West Bank land where the Palestinians seek statehood. The comments came ahead of another visit by Kerry to try and broker peace between Israel and the Palestinians. 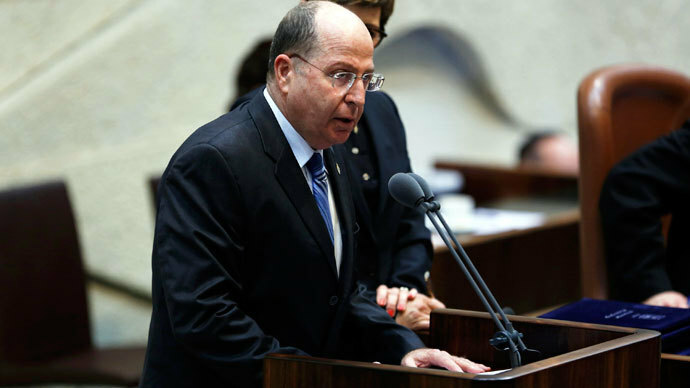 Although Yaalon was first silent about the reaction his words provoked, he chose to ease diplomatic tensions only after the Israeli Prime Minister Benjamin Netanyahu criticized him. The Israeli Defense Minister issued an apologetic statement of his deep appreciation for the US and, several hours later, another one praising Kerry. "Israel and the United States share a common goal to advance the peace talks between Israel and the Palestinians led by Secretary Kerry," it said, in Hebrew and English. "The defense minister had no intention to cause any offence to the secretary, and he apologizes if the secretary was offended by the remarks attributed to the minister." The US State Department termed Yallon’s initial comments offensive. 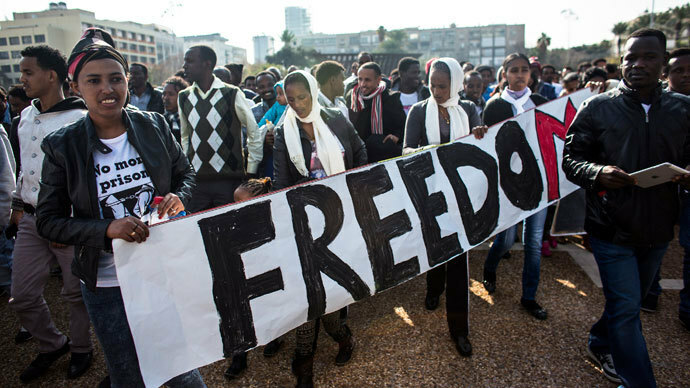 “The remarks of the Defense Minister [Moshe Yaalon], if accurate, are offensive and inappropriate especially given all that the United States is doing to support Israel's security needs,” State Department spokeswoman Jen Psaki said. White House spokesman Jay Carney denounced the reports in a similar fashion. "To question Secretary Kerry's motives and distort his proposals is not something we would expect from the defense minister of a close ally," Carney told AP. 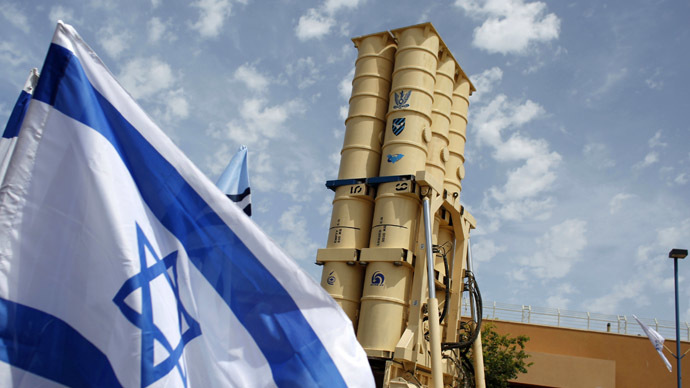 The reprimand from the US to Israel is rare, considering Israel’s close alignment with the US on matters of security and international policy. Following Yallon’s comments, Israel’s chief negotiator and Justice Minister, Tzipi Livni, accused him of damaging bilateral relations. Prime Minister Benjamin Netanyahu also attempted to smooth the friction. “Our ties with the United States are of great strategic value to the State of Israel. We thank the president of the United States, Barack Obama, for his responsiveness to our security,” said Netanyahu, according to Yedioth daily. As the report with his comments was going viral, Yaalon told students in southern Israel: “Even if there are differences and friction within various discussions, and there are, they must not affect the interests or common goals of Israel and the United States.” However, he did not directly refer to the publication. 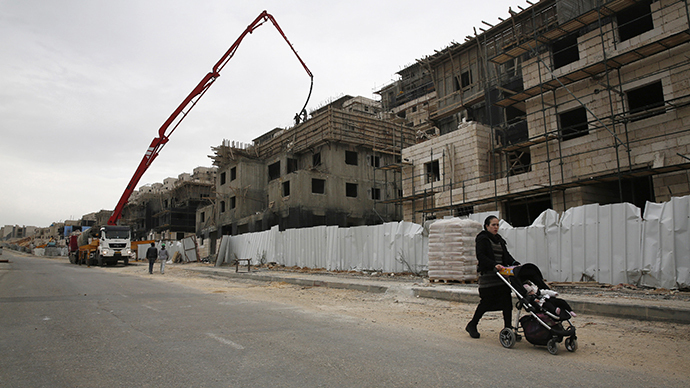 Meanwhile, on Friday Israel published tenders for 1,400 new homes in the occupied West Bank and East Jerusalem, which once again putting the US-brokered push for a peace deal between the Jewish state and the Palestinians under threat. 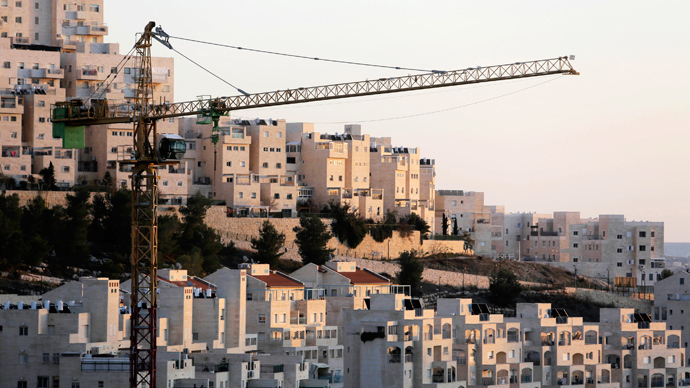 The Palestinians, who want to build an independent state in East Jerusalem, the West Bank and the Gaza Strip, abandoned by Israel in 2005, see settlements as a major obstacle to the peace process brokered by the US. 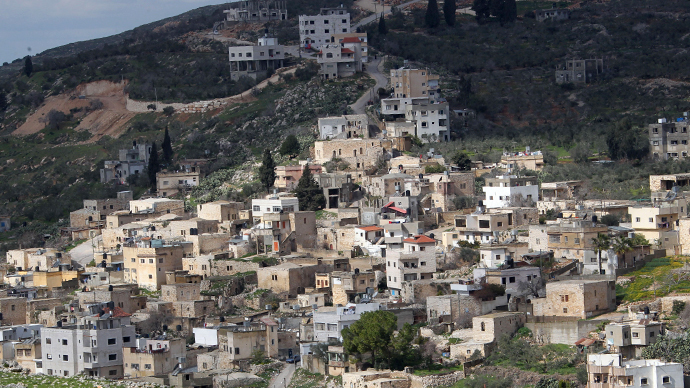 It was the settlements issue, which led to a breakdown of the previous round of talks between the sides back in 2010.